? What do I need to do to prepare the property for letting?
? How can I ensure that the return on the property is maximised?
? How do I minimise the risk of problem tenants?
? Will my property be returned in good condition? The following sets out to demonstrate to you that we here at Heaven Estates have the capability to answer these questions positively. We help in advising you how to prepare your property for a tenancy and we will market it to prospective tenants. All team members have been fully trained in matching the requirements of tenants against available properties. 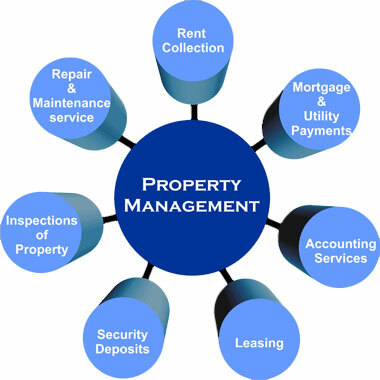 We will provide you with a Letting and Rent collection service or Management Service. We will ensure that your property is both well maintained and visited at regular intervals. We endeavour to provide the highest level of care as well as a continuity of service. From start to finish our Lettings department will take care of everything to do with letting. Above all our strengths are the professionalism of our team and our commitment to you, the Landlord. Letting is a complex business and many new business come and say that they are experts when in fact they have little or no experience but as their sales business struggles, they need to try and get the revenue quickly to say afloat. At Heaven Estate Agent LTD, as well as having the long term reputation, we also have fidelity bonding insurance, meaning that if we were to go out of business, any client money is fully protected. 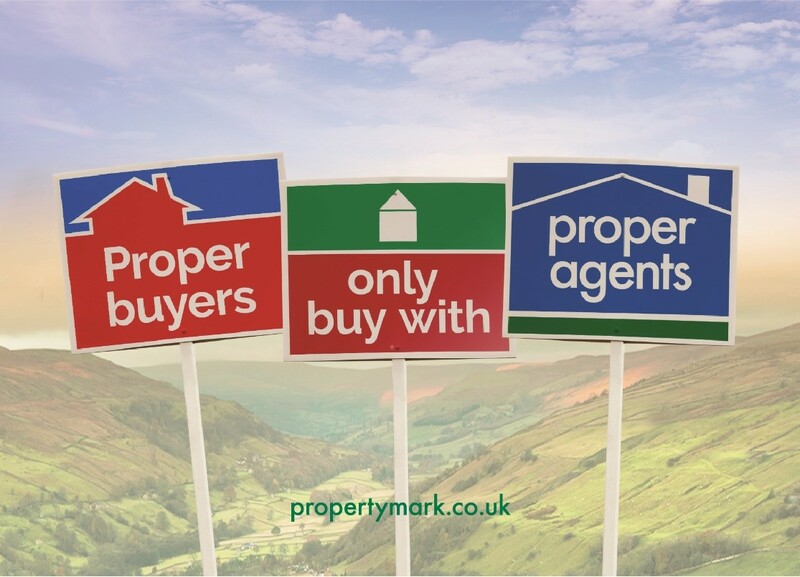 Heaven Estate Agents are fidelity bonded by PROPERTY MARK PROTECTED. 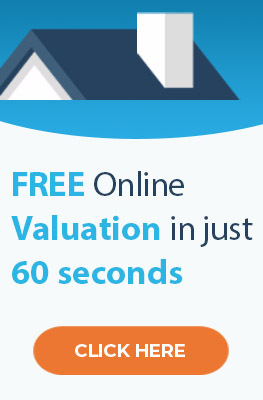 What fees can I expect to pay when I let a property through Heaven Estate Agent LTD?